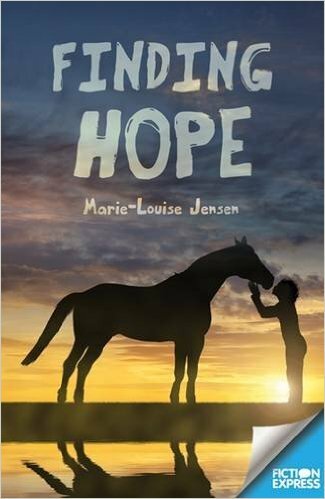 In this episode I speak to Marie-Louise Jensen who writes books for children and young adults. Marie-Louise’s books include Between Two Seas and The Lady In The Tower, both of which are published by the Oxford University Press and were shortlisted for the Waterstone’s Children’s Book Prize. Marie-Louise has also written for Fiction Express, which publishes books in an interactive, serialised format, and her latest book is a YA title, Sixth Formers: Year 12. STOP PRESS: Finding Hope (Fiction Express) has just been shortlisted for the Portsmouth Book Award 2017! For more on Marie-Louise and her books head to her website, Twitter, or Amazon Author Page. In the introduction, I give a writing update and hint at some exciting publishing news! I’ve been busy with a few different projects, including getting my novella, The Garden of Magic, made into an audio book. If you are interested in receiving a free review copy (as well as giveaways and exclusive content) do consider signing up for the mailing list for my fiction. I hope you like it! I will have a publication date set very soon, but it will be sometime next month (April 2017). And I answer a writing craft question and mention my own mentoring service. More details here. Marie-Louise describes how she uses an A4 ring-binder for both collating her research notes and planning her book. This year I want to finish the supernatural book and get it ready for submission. Finish my WIP (working title: Beneath The Water). 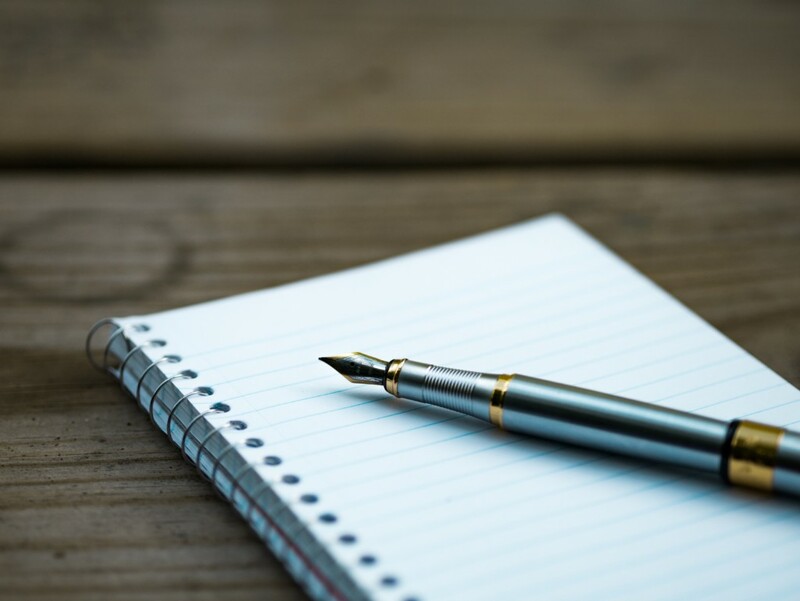 Write the first draft of a completely new novel. In other words, by December 2016, I want two completed novels and one brand new first draft. The supernatural book is finished and being read by my agent and BTW is finished/rewritten and under consideration by my editor at Lake Union. I didn’t, however, manage another new draft. Even though I didn’t manage three new books last year, I’m going to set it as my goal for 2017. I am going to learn from my mistakes and work on managing my time. Mainly, I need to remember that I can’t work on more than one (fiction) project at any time, so I need to speed up on my rewrites/editing. First-draft writing always stops when I’m rewriting something else and I need to accept that this will happen and schedule my work more effectively. 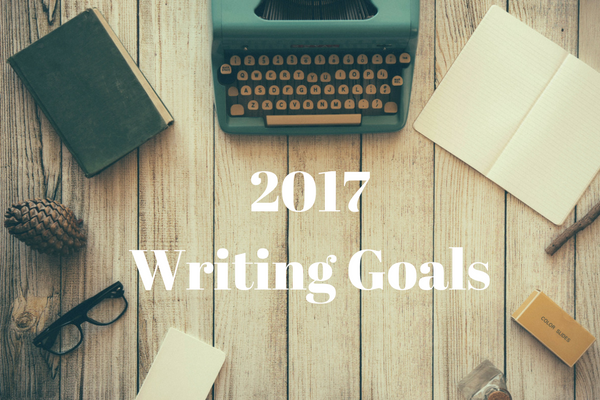 I spent a lot of time doing rewrites/final edits in 2016! So, my goal is to write two new novels and to finish/edit/publish my non-fiction project – the Worried Writer book. I will edit (as required) BTW and my supernatural book and get them out into the world, one way or another… I’m hoping for favourable publishing contracts (and would love to work with Lake Union again as the experience has been AMAZING) but that it not in my direct control, sadly! Get The Secrets of Ghosts made into an audiobook. As above, publish the Worried Writer book and, possibly, record the audio version, too. I really enjoyed the productivity course I did last year and the (many!) 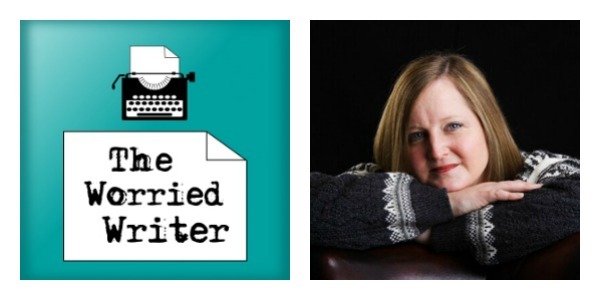 webinars, podcasts, blog posts and books I consumed (on both writing business and craft). I will continue that this year, although I am also going to be more careful about getting overwhelmed. I attended a webinar last week with my heroine/mentor, Joanna Penn, and she offered a great tip for avoiding information overwhelm; take note of the things you come across in a digital file somewhere (with the links and so on) and then, once a quarter, go through the file and consider what you want to act upon. This way, you can measure the tools and tips against your goals/overall strategy and decide whether they are a priority, and you stop yourself from jumping from one ‘shiny new thing’ to another and never really following through on anything. Genius! This is another ‘roll-over’ goal from last year. I am going to continue to make time for reading and research and walking (which is good for both creativity and health) but also book in some ‘artist days’ into my diary. While staying focused and working hard, I need to make sure I’m also taking time to fill up the well, get away from the screen and live! I have been truly blessed in 2016 with the support and friendship of so many lovely people in the writing community. As I said in my recent podcast, the conversations and messages that I’ve had through The Worried Writer have been wonderful and I am truly grateful. 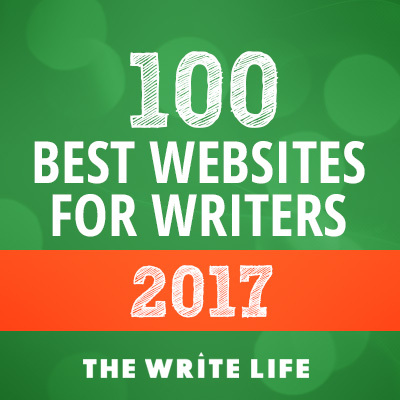 I had so many plans for The Worried Writer site last year which fell off the bottom of my to-do list, so I am putting them back on for 2017. I would like to make this site more useful to you guys, and to build my audience/get more interaction with the podcast. I’m still cogitating exactly how this will look, but I will let you know as soon as I know! I will also attend at least one ‘real life’ bookish event this year, as I loved the blogger/writer meet-up I attended in 2016. One of my goals last year was to send regular newsletters and run giveaways, both of which I did (yay!). I have been bowled over by the support from my lovely mailing list subscribers (thank you!) and I want to both improve my newsletters/perks for them and increase the size of my list. I’m also intending to get to grips with Facebook. Twitter has always been my social media hang-out of choice, but I know that Facebook is beloved by many and, from a marketing perspective, I need to make more of an effort. Your turn! What would you like to achieve in 2017?